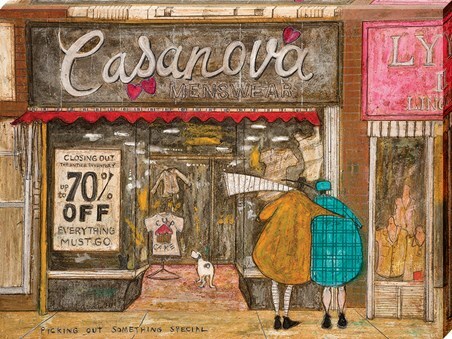 A special occasion Mr Mustard? 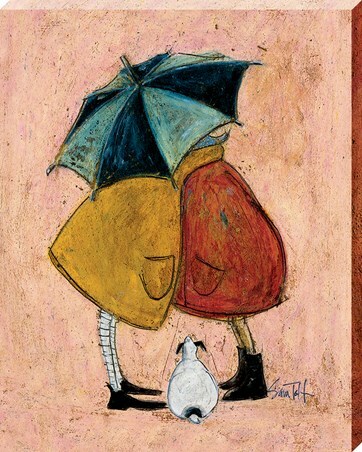 Featuring the adorable characters, Mr Mustard, his wife, Violet and their pooch, Doris, this print from artist Sam Toft, shows the couple admiring the shops window, whilst enjoying a cuddle. 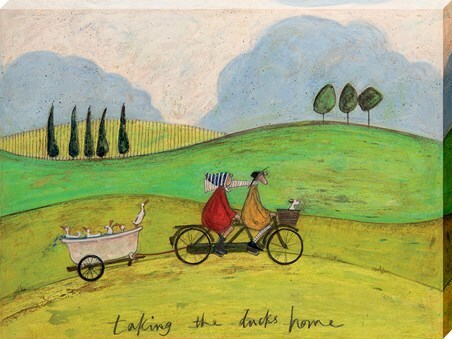 These sentimental prints from Sam Toft, are becoming increasingly popular among collectors and it's not hard to see why. 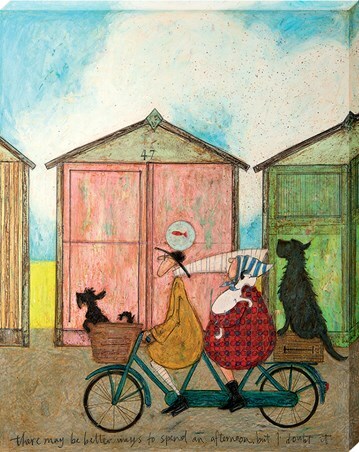 Using oil pastel crayons and a scraping technique, Sam Toft adds volumes of texture to her prints, really bringing her loveable characters to life. 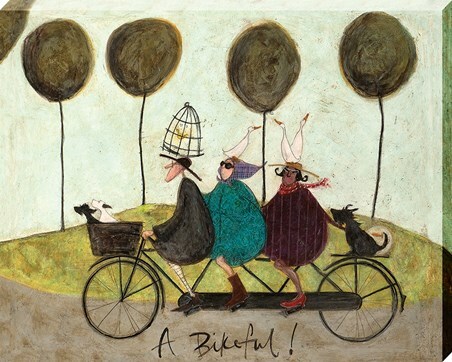 High quality, framed Picking Out Something Special, Sam Toft canvas print with a bespoke frame by our custom framing service.